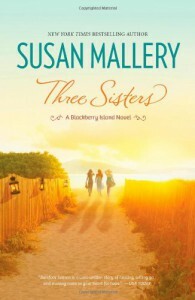 Now I remember why I love Susan Mallery's books! I could not put this book down. Her women's fiction stories are just as good if not better than her romances!